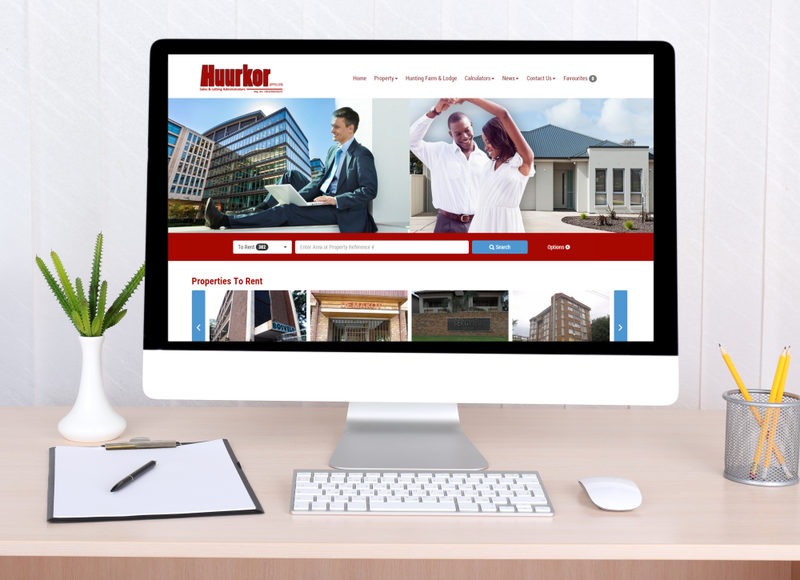 Established in 1968, Huurkor has grown into an iconic South African real estate brand and just as it has evolved over the years, so has their online presence. With more than 47 years experience in the real estate industry, the dedicated estate agents are poised to ensure the very best service to their clients whether they are a tenant or an owner who makes use of their sectional title management. Huurkor not only specialises in rentals but also have extensive experience in property sales and operates in all the major areas such as Pretoria, Amanzimtoti, Wilderness and Johannesburg, to just name a few. Huurkor chose Entegral Technologies to be their service provider for all their online marketing and property management needs. Their business is run and managed on our Office Management System whereby we linked the system with their brand new Elegant themed Flex website, www.huurkor.co.za. Visit us at www.entegral.net for more information on how you can have your real estate business setup on the OMS, have your own website and feed to major real estate portals within a few working days.